Ultimate Ears | Reviews and products | What Hi-Fi? 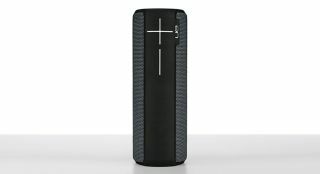 A refined design, new features and a great, punchy sound keep the Megaboom 3 at the top of its game. A confident name for the product is backed up in its use. These are terrific in-ear 'phones, and fine value for money.